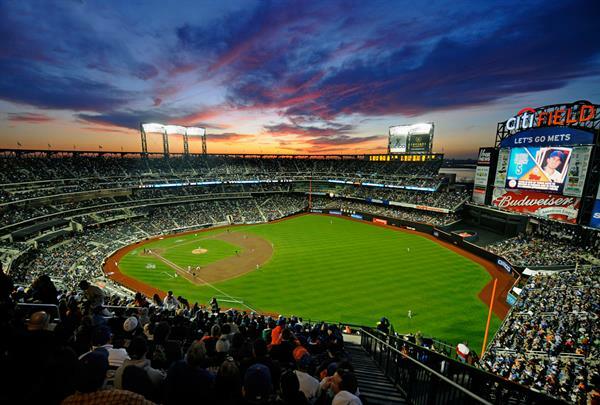 Citi Field is among the nicest looking stadiums in baseball and known as home of the New York Mets. 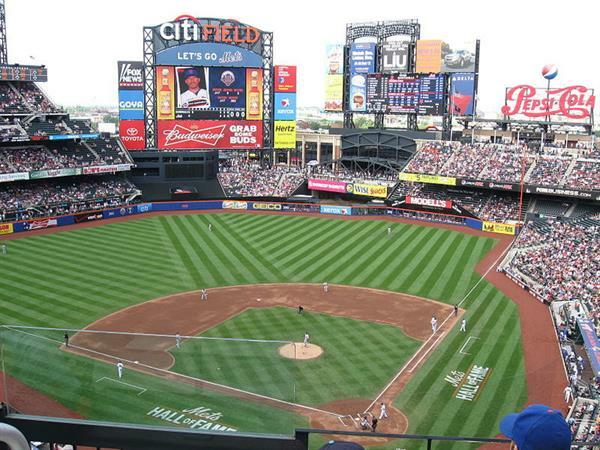 The stadium was opened on March 29,2009 and is situated in Flushing Meadows–Corona Park in the New York City. 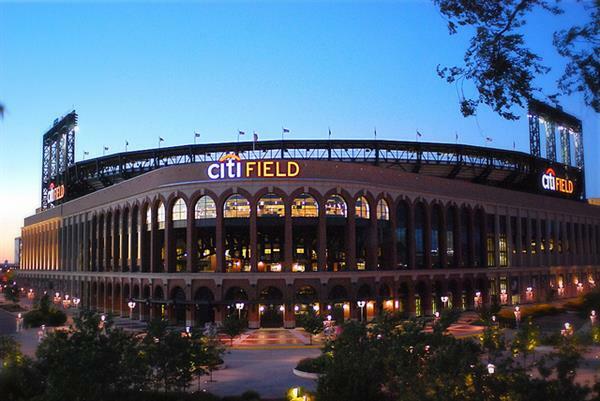 It is owned by Queens Ballpark Company, LLC and operated by New YorkMets. 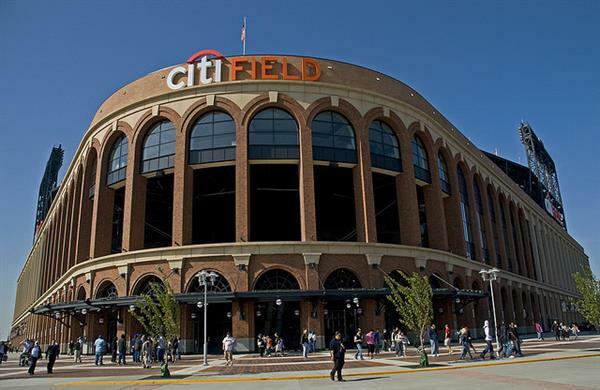 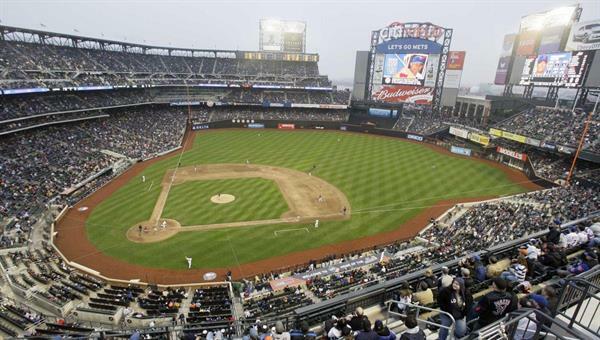 The construction cost of Citi Field was $900 million and has a capacity of 41,922. 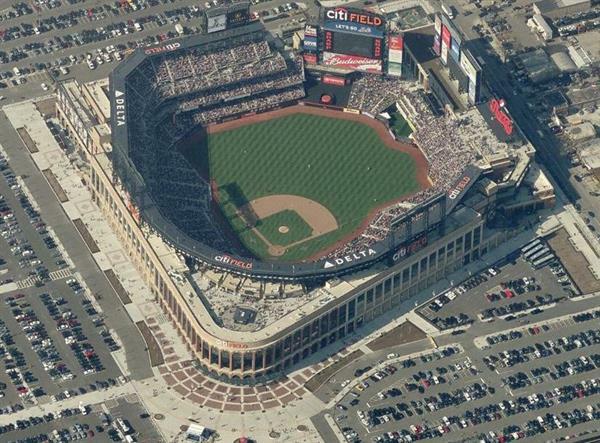 Sox. 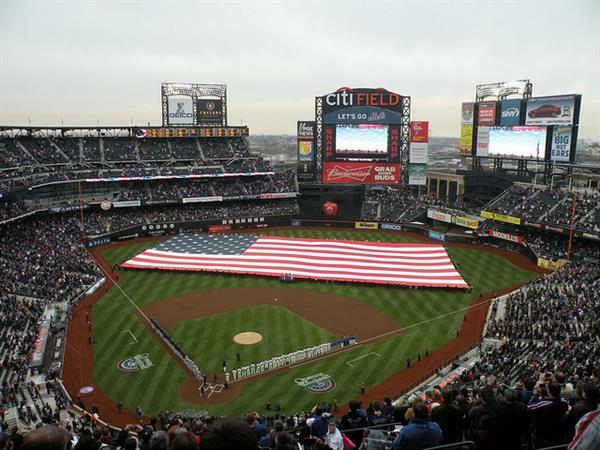 The 2013 Major League Baseball All-Star Game was hosted by Citi Field as well. 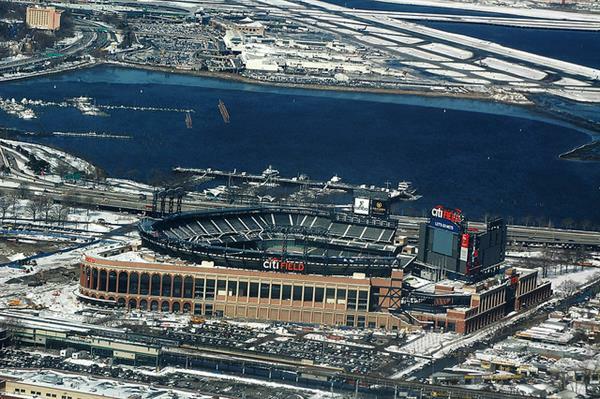 This venue also hosted several concerts.